Anyone who tells you diamonds are a girl's best friend needs better financial advice. Sure, those precious stones found in many engagement rings, necklaces and royal crowns are pricy and coveted. But a good investor would want to know whether they go up in value over time. Is it lovely for the ring finger -- and the pocket book? A high quality, one-carat diamond went for around $6,000 in 1987. It would be worth nearly $13,000 today, according to the Rapaport Diamond Index. 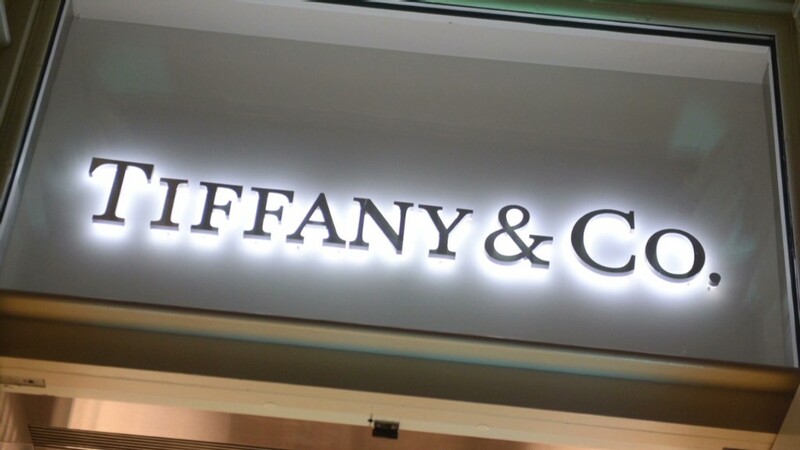 That sounds good ... until you consider what you would have made if you had bought Tiffany & Co. (TIF) stock in 1987 instead of a diamond ring. Tiffany has been all that glitters and then some. Shares of the famous jewelry company traded for under $2 on the New York Stock Exchange when they debuted in May 1987. The stock now trades for $100. 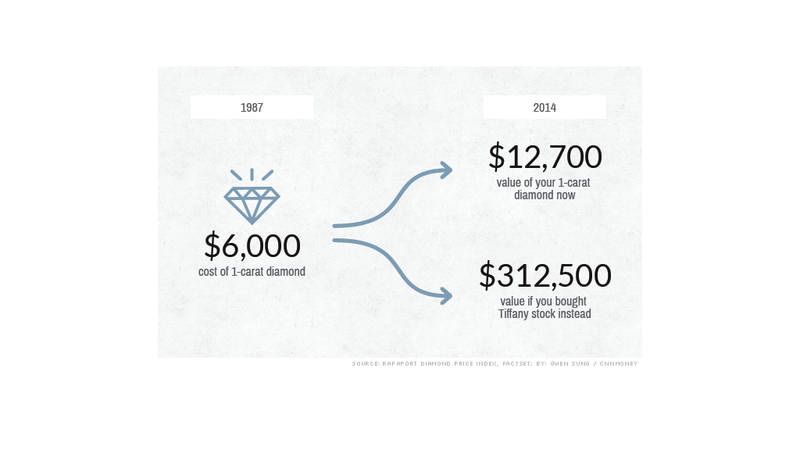 So if someone had taken the $6,000 it would have cost to buy a diamond for an engagement ring in 1987 and invested it in Tiffany stock instead, the lucky recipient of those shares would have more than $312,000 in his or her bank account today. Investing in Tiffany's stock at any point over the past two and a half decades would have been far better than buying an actual piece of diamond jewelry from the store. While there is a lot of variation in diamond prices depending upon the quality and size, even a 3-carat diamond hasn't gone up in value nearly as much as Tiffany shares. There might not be as much "bling" factor in owning stock, but there's certainly more "ka-ching." 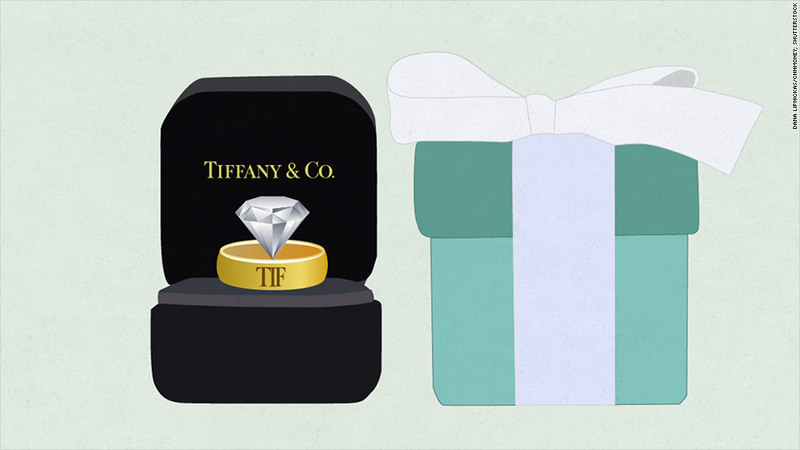 Even if you had waited until 2010 to buy the stock or the diamond, you would still have been smarter to buy Tiffany shares. A good quality 1-carat diamond cost around $11,000 in 2010, according to Rapaport. Today, that diamond would be worth almost $13,000. A decent return, but not stellar. Had you taken $11,000 and bought Tiffany shares, you would be sitting on more than $23,000 today -- enough to buy your special someone a piece of jewelry and still have enough for a nice honeymoon.